 MOBILE, Ala. – University of Mobile has been named one of the “50 Safest Small Colleges & Universities in America” by College Choice, an online publication dedicated to helping students and their families find the right college. College Choice found the safest colleges based on four grades: general safety grade, women’s safety grade, party scene grade, and anti-discrimination grade. “To find the safest colleges we have combed through those campuses, as well as their local cities and neighbors, that boast the lowest crime rates,” reads collegechoice.net. From there, they compare the reported crime activities from each school in the last three years, including documented hate crimes, violence against women, arrests made, and discipline enforced activities for each. University of Mobile ranks #19 on the list and boasts an overall score of 97 out of 100.